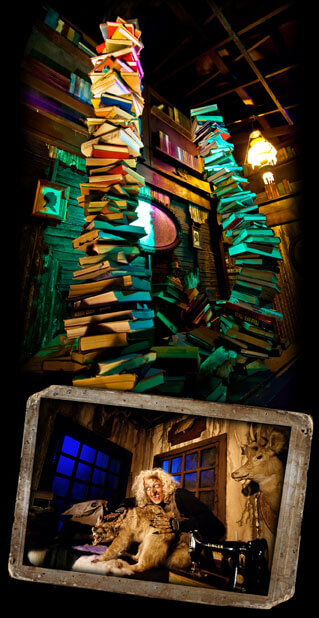 Haunted Houses in Ulster Park, New York are some of the scariest haunted houses in America. Hauntworld.com tries to review only the best haunted houses in Ulster Park, New York. 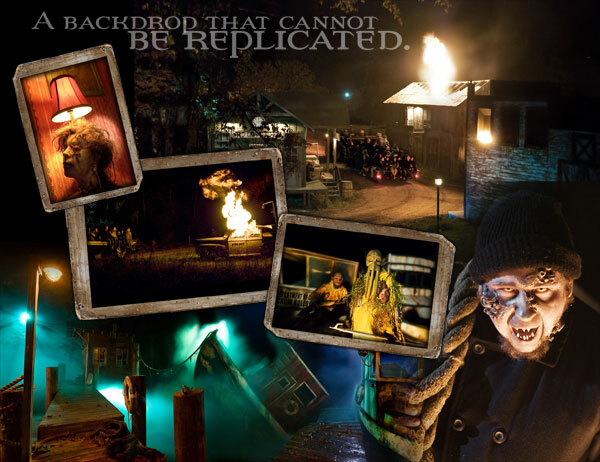 When you are looking for simply the best, scariest, haunted houses in New York there is no other place to search than Hauntworld.com which offers our guests the best information to find New York Haunted Houses including the best haunted attractions in Ulster Park, New York. 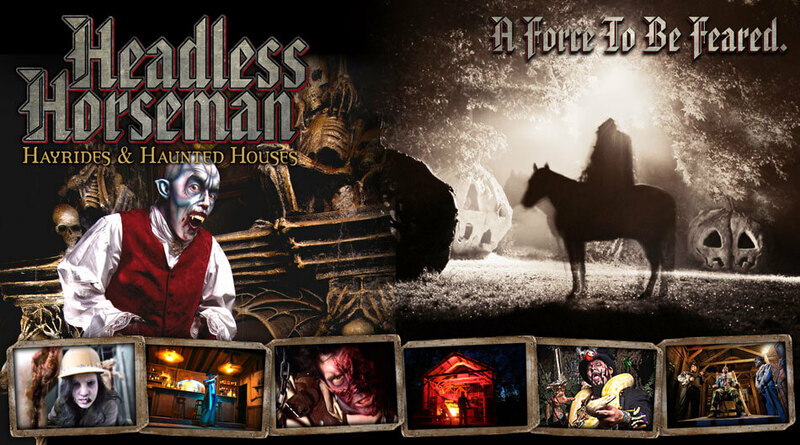 There are many haunted houses in Ulster Park that claim to the best haunted attraction but only one can truly lay claim to the being the scariest haunted house in New York... Headless Horseman Hayrides & Haunted Houses in Ulster Park, New York. 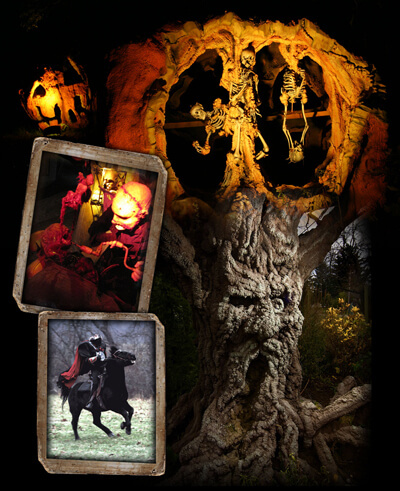 Headless Horseman Hayrides and Haunted Houses is a complete team effort and everyone is an integral part of the team. We could not open our doors without the effort of our talented and professional team. 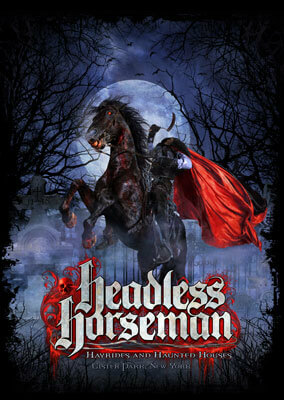 Visit us at Headlesshorseman.com. better yet visit us in September and October!